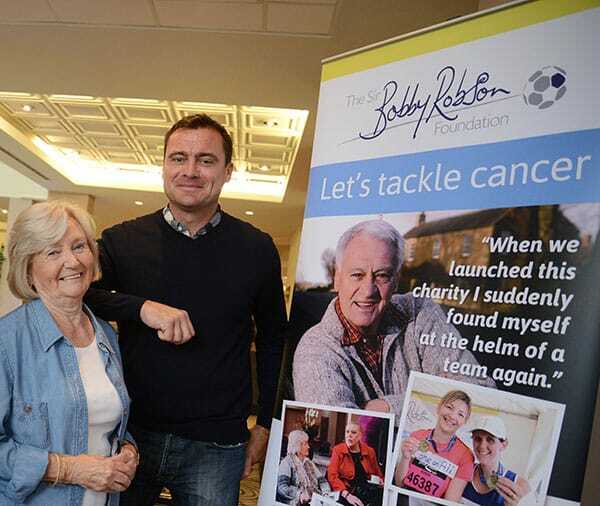 Two North East cycling enthusiasts set off from Newcastle today (Friday 25 August) to ‘kick cancer in the saddle’ and raise money for the Sir Bobby Robson Foundation and Maggie’s at the Freeman Hospital. Architect, Luke Westoe, and interior designer, Darren Purvis, (from Morpeth and Birtley respectively), are embarking on The Andrew Grounsell Challenge, not only climbing the famous Three Peaks – Snowdon, Scafell Pike and Ben Nevis – but also cycling to and from them all, too. The nine-day challenge will see them cycle over 1,000 miles, ascend over 40,000ft by bike, and climb a further 10,000ft by foot over the Three Peaks. Their fundraising challenge is in memory of their friend and colleague, Andrew Grounsell. Andrew, from Newcastle, was a talented architect and father-of-two. He worked alongside Luke and Darren at digital construction and design specialists, Space Group, and died last year from bowel cancer aged just 54. Luke and Darren wanted to do something very challenging, which would honour Andrew’s memory and support the charities which worked so closely with him and his family. Darren explains why they chose the two charities, saying: “Andrew bravely fought bowel cancer for two years and during this time his family were greatly supported by Maggie’s. 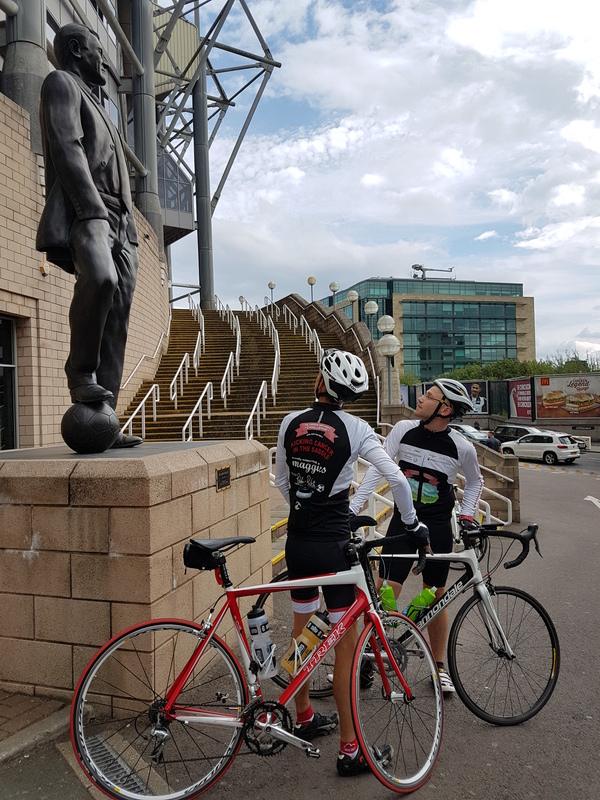 Their challenge started at midday today, when the pair left the Space Group office in Benton, taking in Maggie’s at the Freeman Hospital in Newcastle and Sir Bobby Robson’s statue at St James’ Park, before their first gruelling 90 mile stretch south into North Yorkshire. Day two will bring a further 130 miles in the saddle and on day three they climb their first peak, Snowdon, 1,085 metres above sea level. Luke comments: “I’ve always cycled to work, and over the past few months at weekends I’ve spent more time riding my bike than on my feet! So, the walking is what I’m looking forward to the least. On Tuesday 29 August the pair arrive in the Southern Fells of the Lake District National Park, to tackle Scafell Pike, England’s tallest mountain at 978 metres above sea level. The third and final buy adderall 30 mg online mountain is the highest and the most taxing part of the challenge. Luke explains: “When we climb Ben Nevis we will be approaching the end of the challenge. Liz Luff, from the Sir Bobby Robson Foundation. says: “We’re very proud of Darren and Luke and wish them all the luck in the world as they take on this incredible challenge. 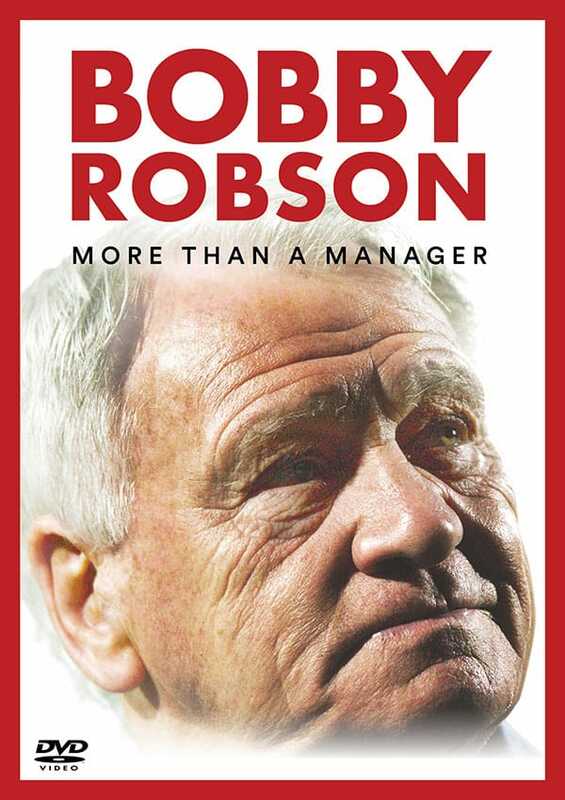 “Sir Bobby would be fascinated by the detailed planning and training it has required and we know they can’t wait to put all that preparation into action. Karen Verrill, Centre Head at Maggie’s Newcastle says: “It’s thanks to amazing people like Darren and Luke that we’re here for those affected by cancer, when they need us the most. “Maggie’s is for everyone affected by cancer, including family and friends. You can visit our beautiful building at the Freeman Hospital anytime Monday to Friday, 9am – 5pm. “You can make yourself a cup of tea in our kitchen, find a quiet spot in our gardens or speak with our team of experts. All being well, The Andrew Grounsell Challenge will end on Sunday 3rd September 2017 and Luke and Darren are encouraging family, friends and supporters to join them on their last leg. Please follow Darren and Luke’s Andrew Grounsell Challenge progress on Twitter (@AG_Challenge) and on Facebook. 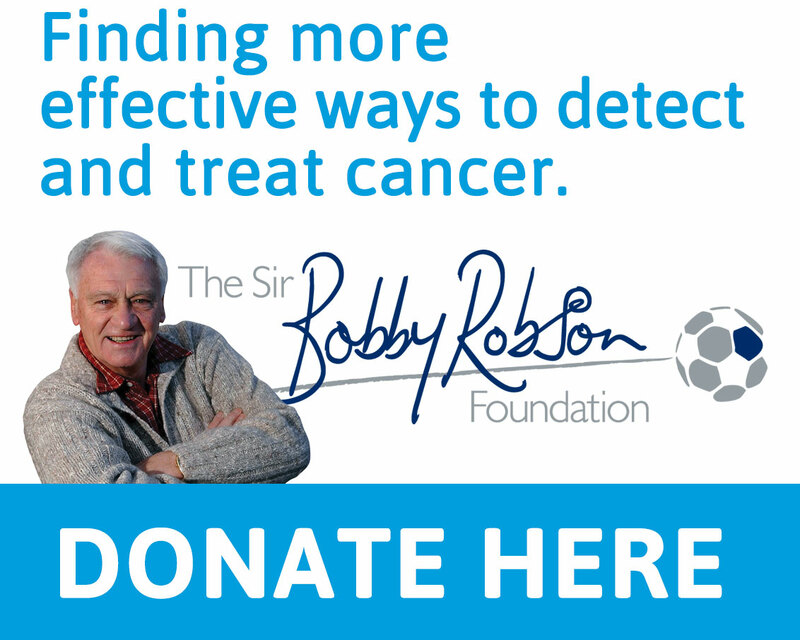 To make a donation, please visit: http://uk.virginmoneygiving.com/agchallenge.